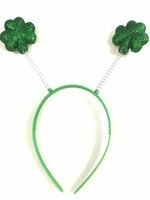 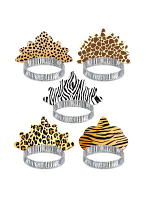 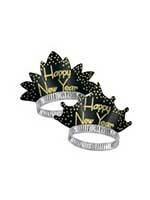 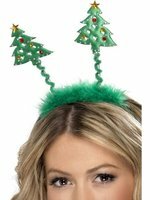 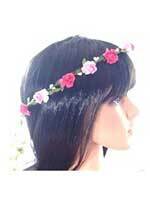 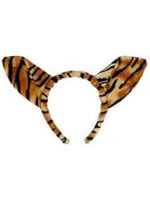 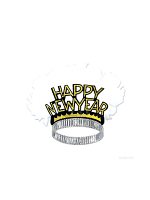 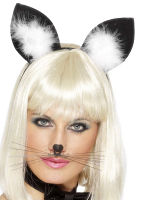 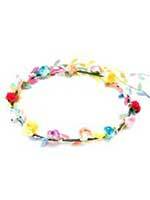 Buy fantastic headboppers and tiaras from Novelties Direct at low wholesale prices. 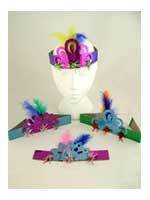 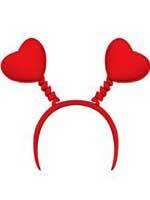 We have a lot of fun with these headboppers and tiaras especially as they appeal to any age. 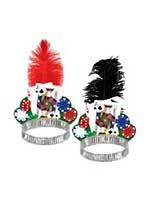 They can be worn for so many different occasions and always stand out in a crowd. 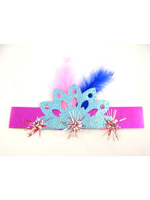 There are a wide range of headboppers and tiaras in stock which come in varied shapes and colours. 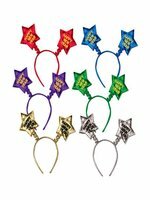 Our headboppers and tiaras are suitable for childrens birthday parties and going home presents as well as Christmas, St. Georges,St. 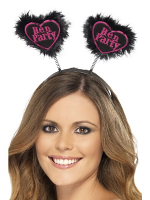 Patricks, Easter and of course hen and stag nights. 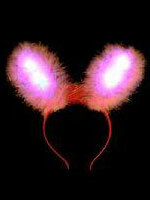 Novelties Direct offer a friendly and personal service with fast and reliable delivery. 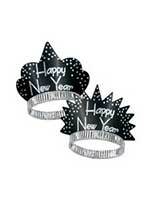 If we don't have what you want we will always try and get it for you.